Porsche is an automotive brand to luxury German sports. The company was founded in 1931 by Ferdinand Porsche then continued by his son Ferry. The plants are located in Leipzig and Zuffenhausen. This is the most profitable automobile manufacturer in history. In 2015, worldwide sales totaled over 225 000 cars. Porsche sports cars has two seats and very luxurious family 4×4. Mc Luxury Rental presents initially its sports cars. The 911 model is a must-brand model and available in cabriolet and targa. models some of which are highly sought by collectors. 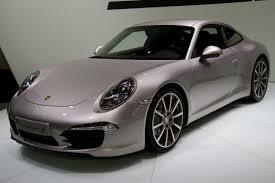 We make available the latest 911 Carrera, a model developing 343 horsepower, sleek, elegant design. A car two seats in the front lying. This is an aerodynamic sports car to reach speeds. It comes in convertible which breaks its aerodynamic and sporty but gives him an undeniable asset during a weekend in two. Targa his release also inherits the distinctive signs. Atypical profile with a central arch and sunroof. This is the latest model in the 911 series. Porsche has also launched a new model. A sports car manufacturer basis, the German manufacturer has developed a luxury sedan. 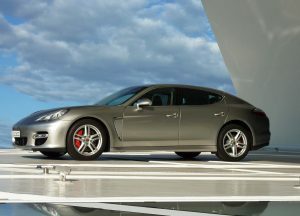 The Porsche Panamera was launched in 2009 and Luxury Rental Mc already presents its new version for rental. It is a beautiful four-door sedan intended to compete with Mercedes sedan, Maserati, etc. Its design is inspired by the Porsche 911 to the front and rear typical of a coupe. Its volume is satisfactory for a sedan with space in the front and rear and generous dimensions. Finally Porsche also wanted to impose on the market for 4×4 / SUV and succeeded brilliantly! 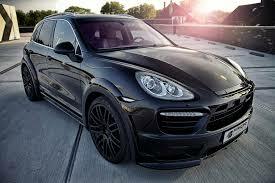 Porsche Cayenne 4×4 launches and becomes the most profitable manufacturer in the world. The diesel engine develops 233 horsepower and allows correct consumption for a luxury 4×4. His version of Turbo in turn can reach 562 horsepower. This is a similar model, very little change except at the power plant. This 4×4 is class and elegant but it will also surprise you with its handling and power. 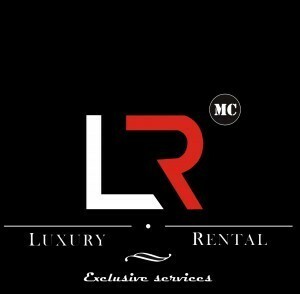 Mc Luxury Rental allows you to rent unique designs manufacturer Porsche.